This was very different than I thought it was going to be. I expected a dark thriller, but it turned out to be more of a sad story with a dark twist and I have to say it kinda worked. The whole story is about Ben trying to find out why his neighbors, Mira and Francesca, committed suicide together. He finds a note shortly after their passing and feels like it's his duty to Mira to find out her story. Like I said I thought this was going to be a thriller, but it was just really sad. The more we learn about the two sisters, the sadder it gets and a lot of things start coming to light by the end. These things are not said in so many words and I kind of wish they had been. I think it would have given the story another layer that it needed. Keeping it as it was though did give the story a bit of mystery that was intriguing and let the reader draw their own conclusions. In my opinion both ways would have worked, but I personally would have liked a better overall explanation. My favorite thing about this story was the setting. It felt very Jersey Shorish and mob/old gangster. I thought this was a fun spin and I liked the way the girls family was described. They were blood and blood always helped blood. This helped lighten the story a tad, and it needed that because it was so sad. One thing that I wished would have been wrapped up was Nick. I am still not quite sure what his role was and it bothers me a tad. I think the author left a little too much up to the readers imagination and could have tightened her storylines. I for one like to have things spelled out for me so I feel a bit off not knowing things for certain. I did like this though and enjoyed it more than the authors previous works. I think this style is just something I will have to get used to if I continue on with Savage (her previous book had the same kind of open endedness) and I think I will because this one was intriguing and fun. 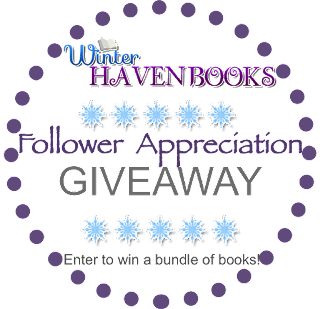 WinterHaven Books is excited to host this Mega Manga Giveaway in appreciation to our followers who visit our blog. 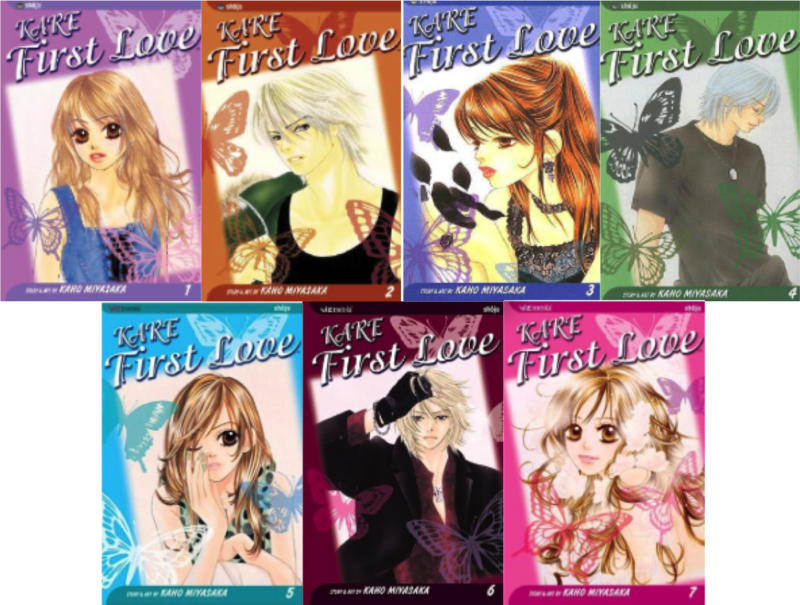 This week, we are giving away the first SEVEN installments of Kare First Love by Kaho Miyasaka and Akira Watanabe. 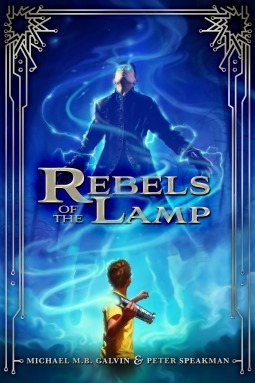 You can see my review for the first installment below, as well as, the links to my other reviews. Be sure to check back later this month for another Mega Manga Giveaway!! The age-old dilemma of choosing between your friend and the one you love is the lesson for the day for these bubbly high schoolers. 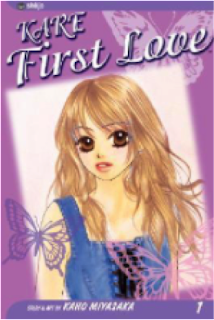 16-year-old Karin Karino finds herself torn between keeping the friendship of her classmate Yuka and entertaining the advances of a boy named Kiriya. Plain-Jane Karin experiences the gut-tingling roller coaster ride for her love and first kiss as fate pairs her up with Kiriya, who also happens to be Yuka's object of affection. Through a series of chance meetings, Kiriya discovers the exquisite beauty lurking behind Karin's thick glasses and coy demeanor, and asks her to be his girlfriend. But living happily ever after in high school isn't on the curriculum, as Karin soon finds herself the center of Kiriya's attention, as well as the bulls eye in embittered pal Yuka's dart-board of hate. 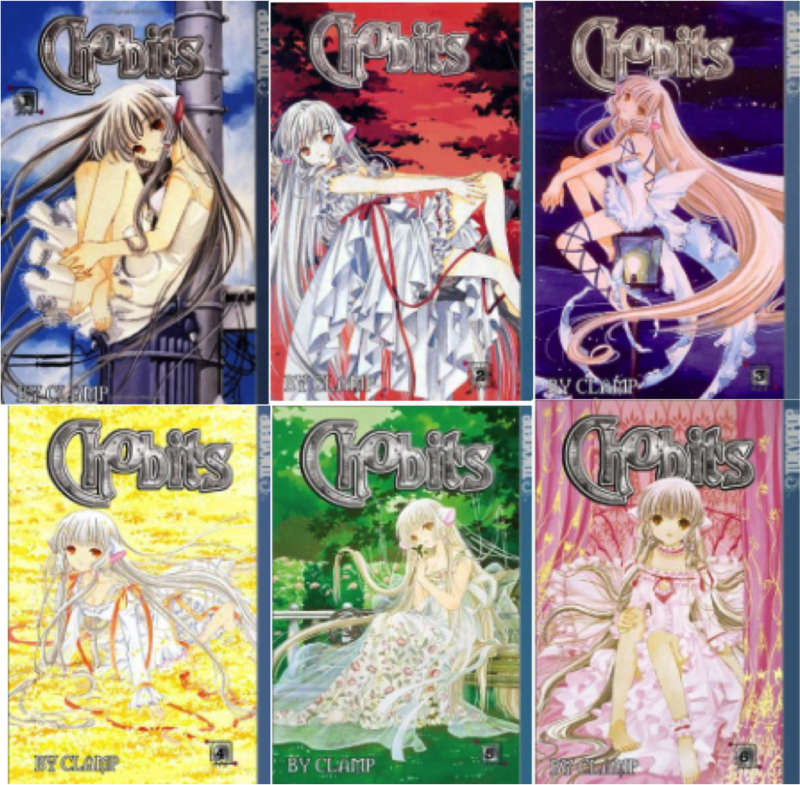 I was looking to find a substitute for my Vampire Knight manga obsession and I seem to have landed on just the right series. Kare First Love by Kaho Miyasaka was a great kickoff to what I feel will be an entertaining series. 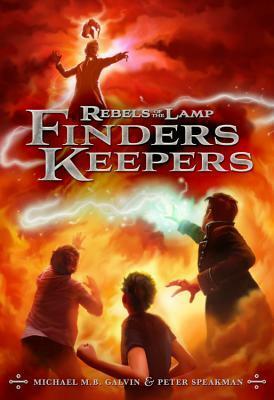 I like the two main characters in this book. They are little more bold than I am used to, which is actually very refreshing and enjoyable. The plot is intriguing but not uncommon as it deals with the age old dilemma of a guy coming in between two friends. However in this case, I’m not so sure Yuka is the friend Karin thinks she is, so I hope Karin is able to see her for what she really is and follow her heart. Kiriya seems sincere and down right loveable, so I hope he gets his chance with the girl, but anything can happen and I’m going to continue with this series so I can find out. I enjoyed it much. Now on to blow my book budget, which I’ve been very good with lately. If this sounds like a manga series you would enjoy reading, be sure to fill out the rafflecopter below for a chance to win the first seven installments, plus one added manga surprise. Be sure to leave a thoughtful comment below about the series or giveaway. Because of the number of books we'll be shipping, this giveaway is open to US Residents only. This book is EVERYTHING! I have been reading creepy reads for a long time and The Last Harvest tops my favorites of ALL.TIME!!! Yes it is that good!! 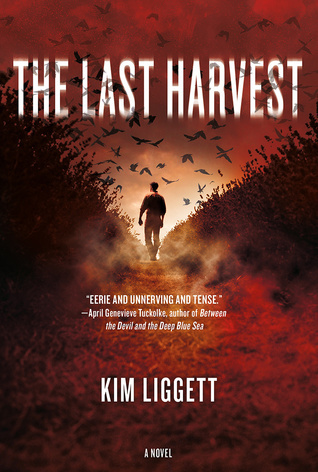 Right from the beginning Liggett throws her readers into a story filled with dark and scary elements. From the breeding barn, wheat fields, and Preservation Society you can just feel the sinister smoke following Clay around. It was AMAZING!! I don't think any other story has been this way and I loved it! 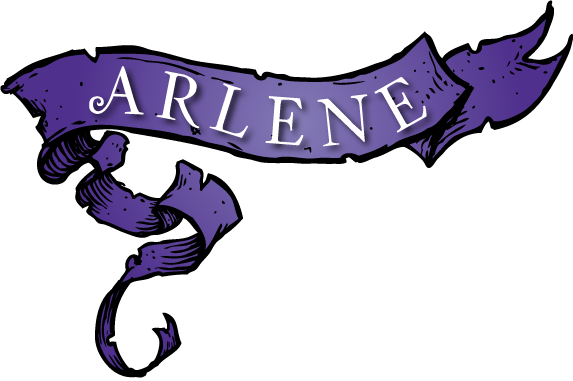 The story itself was dark and had a religious tone throughout, but it wasn't too heavy handed and I honestly liked the way it was woven throughout the story. It plays a huge part in the overall plot, but the author didn't let it get too preachy which I appreciated. It felt right inside the story and I don't think it would have worked otherwise. There is one part that's a bit aggressive and bothered me, but I am guessing the author chose to throw that particular scene in to show how bad the church was and it's thinking. Not quite sure why it was necessary, but I am grateful it was only one scene and the author chose to move on. Clay was a great character. He was flawed, but he just wanted to help his family after his fathers gruesome death. That's another thing I liked about this, Liggett didn't throw all the gory at you at one time she let things build. 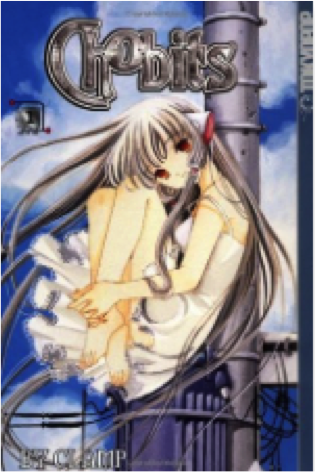 Like with Clay's dads death, you know it was gruesome, but she only throws bits and pieces (okay that's a bit gross if you have read the story you will understand...ick) at you and you don't really see the full picture until later in the story. I liked this because I felt like the story was building into something spectacular and I was right. Okay back to the characters, Clay was awesome. I think the played his part right and didn't come across as too good or too bad. He tried to be the man of the house, but when you are seventeen and well things beyond your control start happening one can't expect to be perfect. I appreciated that he stood his ground throughout and he did the best he could. I also liked the town feel. Like I said this author painted a great picture for her thriller and this small town was a great addition. It sounds cliche, but it worked and she did a great job weaving in the history to show why this town was the way it was. It all just really worked! I honestly can't think of one thing I would change and for me that's rare. The pacing, flow, writing, characters, setting, and plot were all key pieces to this masterpiece and they all pulled their own weight. Side note I would love to see this on the big screen!! My favorite part was the ending!!! OMG! I don't think I have ever been as surprised at an ending before! I won't spoil anything, but let me just say Kim Liggett has become my now go to author for creepy!! I loved the way she chose to end The Last Harvest and I won't lie I had nightmares last night about that ending!! SO.MUCH.FUN!! 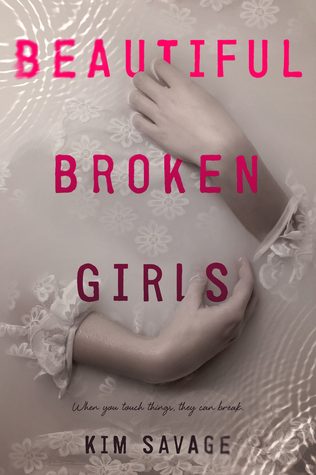 If you love creepy thrillers this book is definitely for you!!!!!!!! 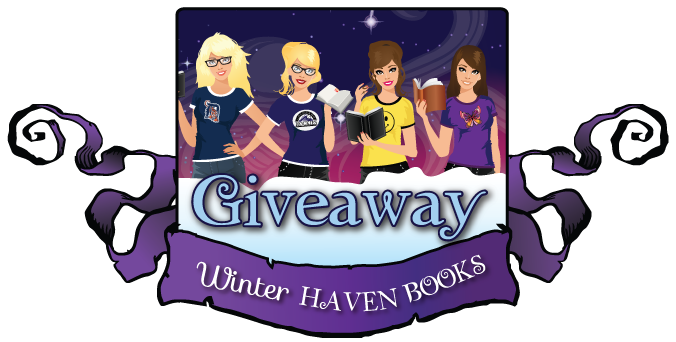 WinterHaven Book has more giveaways to share! This week we have a bundle of four books for one lucky WinterHaven blog follower. WinterHaven Books thanks you for continuing to visit our blog!! For a chance to win, be sure to fill out the rafflecopter AND comment below telling us what book you're interested in reading. Please note, these books are paperback ARC editions and one of the books (What We Left Behind by Robin Talley) has no art cover. Because of the number of books we'll be shipping, this giveaway is open to US Residents only. Amazing story building, character development and pacing, which ultimately leads to an explosive ending. I loved it! I've had The Wrath & the Dawn in my sights for quite some time, and I'm glad I finally got around to it. 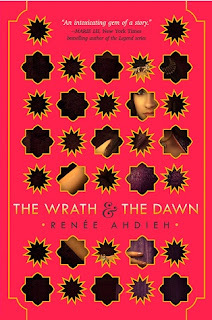 Renee Ahdieh did an incredible job of crafting a YA Fantasy/Romance that incorporated a good dose of intrigue and drama. She had me captivated the entire time. The Wrath & the Dawn, inspired by A Thousand and One Nights, tells the story of Khalid who is a young boy king/caliph of Khorason. He is known by his people as the monster ruler who marries a different girl every night and kills her at dawn. When Shahrzad’s (Shazi) best friend becomes Khalid’s victim, she volunteers to be the next in line to marry the caliph. Her motives are to avenge the deaths of the girls who have come before her and murder Khalid in order to end his reign of terror. However, as weeks and then months pass, Shazi finds herself falling in love with Khalid and uncovering hidden secrets that spin a different perspective on who he really is. Her love for the caliph soon becomes a driving force that has her family and friends wondering how her allegiance could have shifted to this murderous monster. It might be surprising to know that there is an incredible love story that develops in this novel. “I love you, she said. Khalid lifted his head to hers. She placed a hand against his cheek. Beyond words.” I truly adored the slow building romance that made The Wrath & the Dawn come to life. Shazi and Khalid were a perfect match. Shazi is strong, fierce, bold, cunning, outspoken and does not cower to anyone. Khalid, on the other hand, is mysterious, quiet, unassuming, and difficult to dislike. Shazi is a perfect heroine for this story of drama and intrigue. She has so many qualities about her that give her strength and purpose, and it was heartwarming to see Khalid fall for this hurricane of a girl. The moments that Shahrzad and Khalid shared throughout the novel really made the story entrancing and fascinating. I constantly longed to see more of these scenes shared because it was clear how perfect Shazi and Khalid were for one another. Renee Ahdeih has a true gift in creating poetic moments with her words. I typically don’t connect with characters when their story is told in the third person. However, The Wrath & the Dawn was narrated in such a way that it was difficult not to feel the characters’ emotions. The secondary characters were also perfect additions to this story. Jalal (Captain of Khalid’s guard and his cousin) was a great companion to Khalid. Despina (Shahzad’s handmaiden) did a wonderful job of putting Shazi in her place. Even Tariq (Shahzad’s first love) contributes to the drama and intrigue of this story. 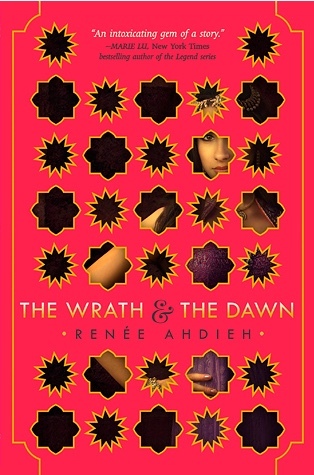 Overall, The Wrath & the Dawn was the perfect fictional journey to start off the New Year! 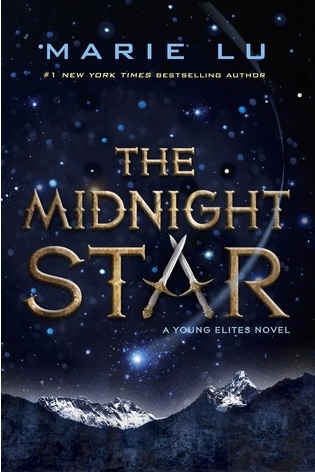 It has become my newest YA Fantasy obsession, and I can’t wait to see what's next in the adventure. Imagine if your parents were the couple from the Mr. & Mrs. Smith movie. You know the one with Brad Pitt and Angelina Jolie?? That's who Reagan has as parents and she is expected to follow in their secret agency footsteps. 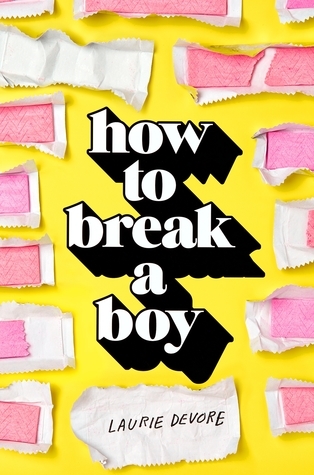 Only Reagan isn't so sure she wants to live that kind of life after falling for the boy next door. I've seen this premise in quite a few books lately and I won't lie I am intrigued by them all and have liked most of them that I have read. This one however just missed the mark for me. From the get go Reagan wasn't tough enough. She states several times throughout the story that she has all this training, but we really don't get to see her stone cold side. Yes she fights a few fights, but in the end she failed to show that she was capable enough to handle dangerous situations. That was one part that bugged me immensely. I didn't mind that she questioned her future, in fact I liked it, but I didn't buy she was this child prodigy and that the agency couldn't wait for her to come of age. Her decisions weren't great and she disregarded orders multiple times and put others in danger including someone who had to right to be there. I was frustrated to say the least. I actually liked the romance in this one. I am a sucker for the boy next door/best friend line. What I didn't like was what Reagan did after her and Luke's big moment. I understood what she was trying to do, but what she did was unforgivable in my opinion and I almost threw the book out the window when that chapter hit. Communication is huge and I just wish she would have trusted her gut to at least tell him a bit about her life. I know it was all hush hush, but come on. That whole scene wasn't needed after chapters and chapters of her pinning for him and all the talk about her goosebumps when he was around. If she could put a stop to things so fast, why even go down that road to begin with. I would have rather watched her avoid anything personal from the get go then read what she did. Those were my major gripes. I still have a few minor ones, but I can live with the others. Those two not so much. This story ends not really in a cliff hanger, but you know there is more to come and I will read the next installment. I am hoping to see Reagan gain some fierceness and I think she did by the end after the devastation that happened. I am also hoping the agency either kicks her out or lets her take part because this whole on the outskirts thing is a bit annoying. They said she was the best, but yet they won't listen to her. Frustrating!! So much of this book was frustrating!! Compared to other books I have read with this same plotline this one doesn't stand out which is a shame because it had great potential. 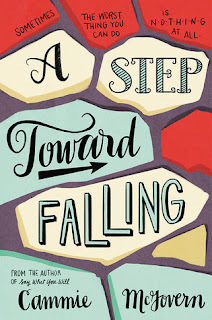 A Step Toward Falling by Cammie McGovern definitely carried a good concept and noble intentions, but I think the story lost its way somewhere towards the mid-point. I found myself trying to just finish it up with no real interest in the outcome at the end. In this novel, we meet Emily and Lucas who are both high school students that witness a horrible act at a football game and fail to take action. When the school investigates the situation, Emily and Lucas are held accountable for not coming to Belinda’s aid, who also happens to be developmentally disabled. As retribution for their lack of response, they are both assigned to work with these students and during their service; they come to realize a growing issue that surrounds these kids' lack of access to school programs, jobs and overall understanding from their fellow students. McGovern chose to share this story through dual POVs from both Emily and Belinda’s perspective, which I thought was a good choice for narrating the story. However, I would have like to hear Lucas's voice to gain his perspective as well. I really liked him as a character and to hear directly from him would have added some power to the narrative IMHO. 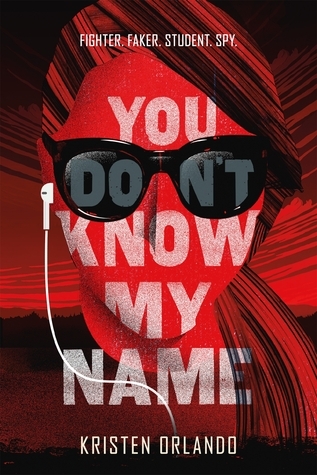 Overall, this light YA contemporary novel started off really well, but the execution and pacing wasn't quite strong enough to make this story stand out in any significant way. Not a huge disappointment, but not a hit IMO either. Exciting news!! I'm here with another giveaway. 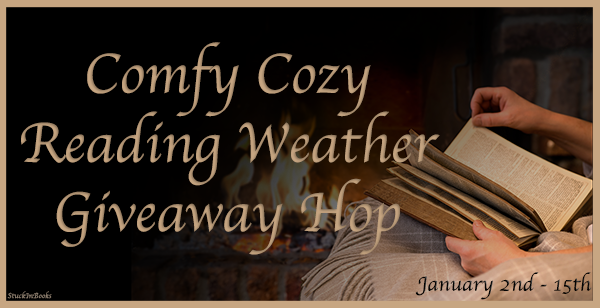 However for this post, instead of a bundle of books, I wanted to join Valerie @Stuck in Books with the perfect giveaway hop that is featuring Comfy Cozy Reading Weather books and offer a bookish shopping spree. For a complete list of participating blogs click HERE. 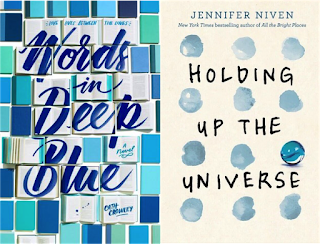 Our giveaway is open to our International readers! See below for details. Don't forget we also have our Follower Appreciation Giveaways running. Click HERE for a list of what we have available. So what books are on my list of "Comfy Cozy Reading Weather" for the coming months? For our stop, we are giving away a US$10 gift card to either US Amazon, US Barnes & Noble OR up to a US$10 shopping spree to The Book Depository, so the giveaway is INTERNATIONAL as long as The Book Depository ships to your address. Be sure to fill out the rafflecopter for a chance to win! 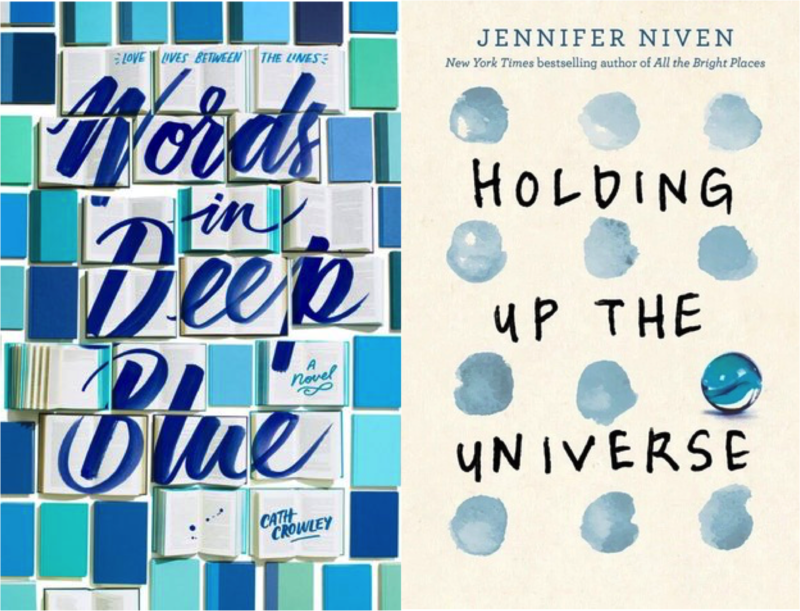 Don't forget to comment below and let us know what book you plan to cozy up with this winter!! We want to hear from you! WinterHaven Books would like to wish our bloggie friends and fellow readers a very Happy New Year!! We hope 2017 brings you happiness and good reads to treasure. 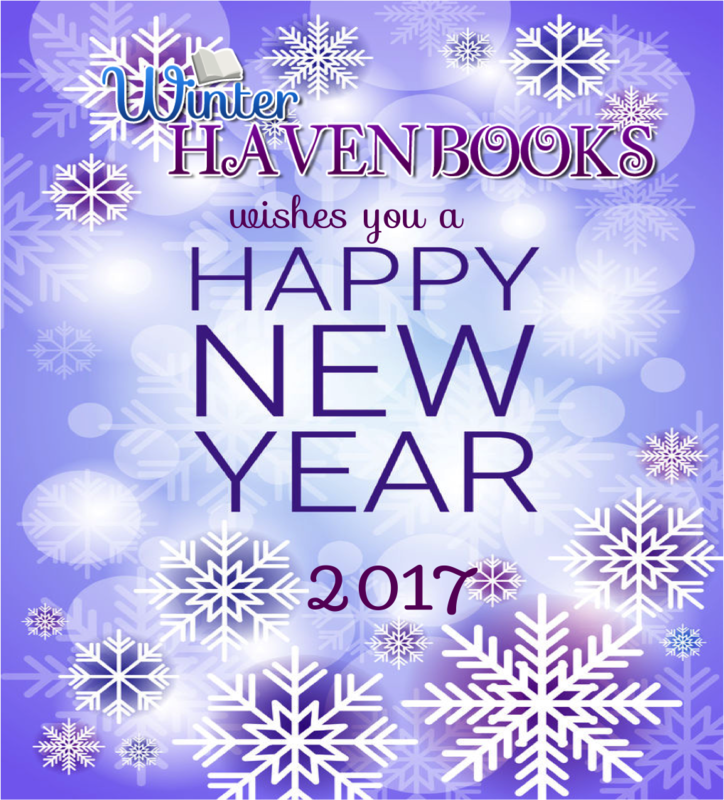 Happy New Year from WinterHaven Books!